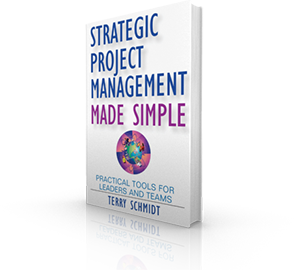 Terry Schmidt literally wrote the book that re-imagined project management by making it Strategic as well as Simple. The swift pace of our work and lives demands more innovative tools and collaborative methods to successfully handle today’s projects. Turn problems into executable solutions. Align project with the big picture goals and vision. Build cross-functional teamwork and commitment. 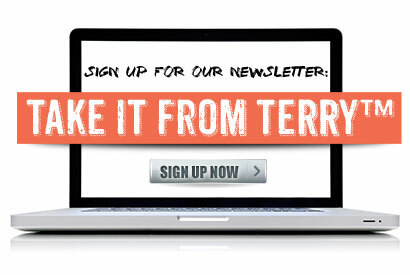 Discover and eliminate potential pitfalls in advance. 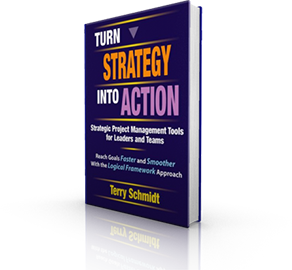 You’ll discover a step-by-step approach to develop execution plans faster and more effectively than any other method. No wonder this book has earned rave reviews from readers of every background – the concepts work!